and walk with us too! 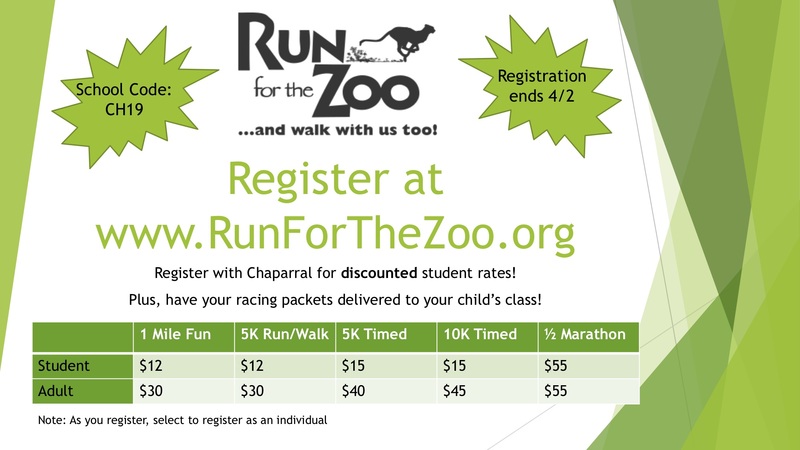 Register with Chaparral for discounted student rates! Plus, have your racing packets delivered to your child's class!